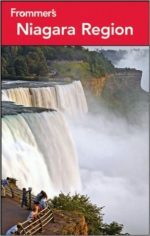 Frommer's Portable Guides offer all the detailed information and insider advice of a Frommer's Complete Guide but in a concise, pocket-sized format. Perfect for the short-term traveler who insists on value and doesn't want to wade through or carry a full-size guidebook, this series selects the very best choices in all price categories and takes you straight to the top sights. 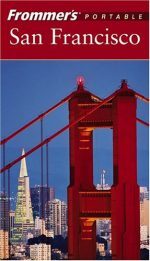 Get the latest on hotels, restaurants, sightseeing, sports, shopping, and nightlife in a nutshell in these lightweight, inexpensive guides. 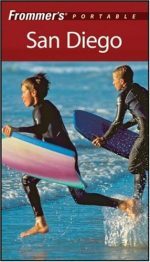 Frommer's Portable Acapulco, Ixtapa & Zihuatanejo captures the highlights of three of the most popular beach destinations on Mexico's Pacific coast, with concise reviews of the best resorts, rentals, villas, and paradors. You'll discover the best beaches, romantic restaurants, golf courses, deep-sea fishing, sunset cruises, local markets, sizzling nightlife, death-defying cliff divers, and much more including side trips to the fascinating colonical silver city of Taxco. With detailed maps and a handy list of Spanish phrases, Frommer's makes it a snap to plan your south-of-the-border fun! 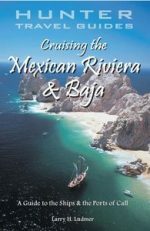 Other pocket-sized guides to Mexico's leading resort areas include Frommer's Portable Cancún, Frommer's Portable Los Cabos & Baja and Frommer's Portable Puerto Vallarta, Manzanillo & Guadalajara. 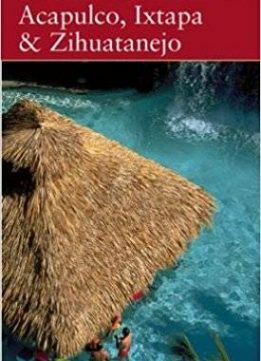 Full-sized, more in-depth guides include Frommer's Mexico and Frommer's Cancún, Cozumel & the Yucatán.